Dan Bell is a very talented amateur cartographer who loves J.R.R. Tolkien’s iconic Middle Earth maps and national parks too. 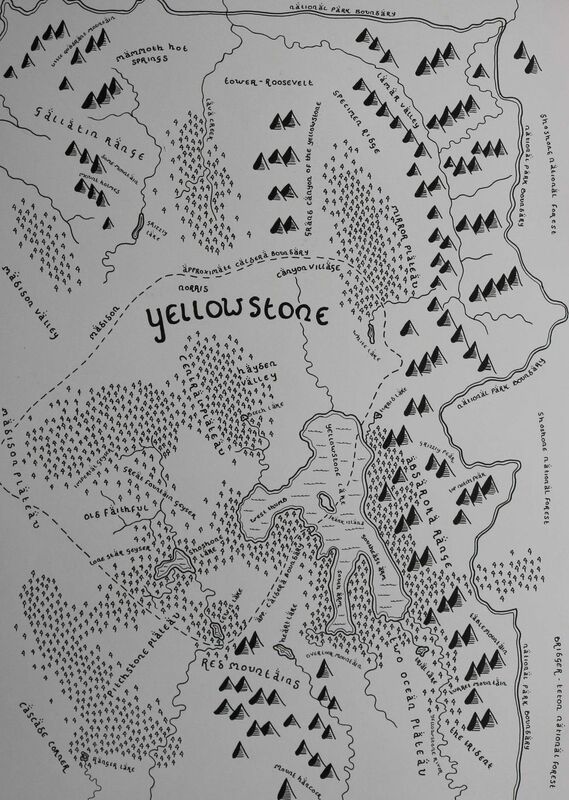 He has combined his interests in a wonderful series of Tolkien-style maps of parks in the U.K. and the U.S..
Based on open source maps, Bell’s clever works are all hand drawn. His style emulates original Lord of the Rings typefaces and symbols. 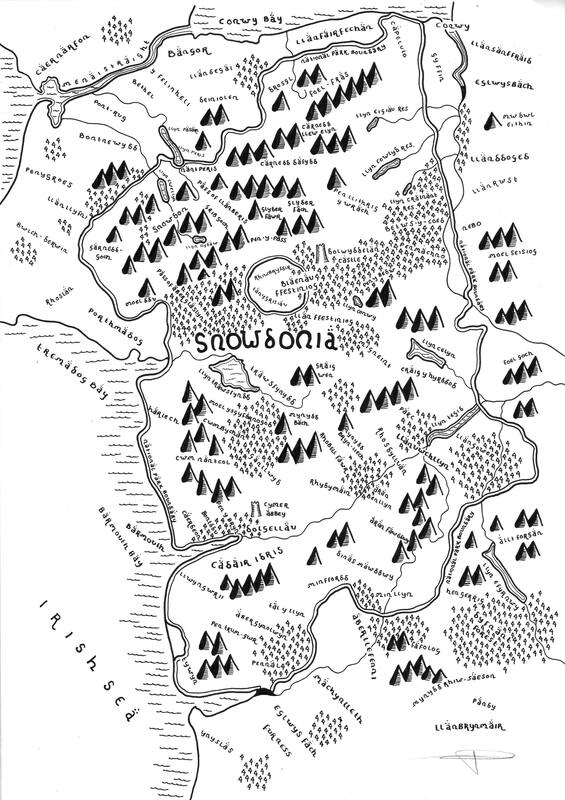 Along with national parks, he has also created maps of London, Oxford, Westeros, and his own take on The Shire. 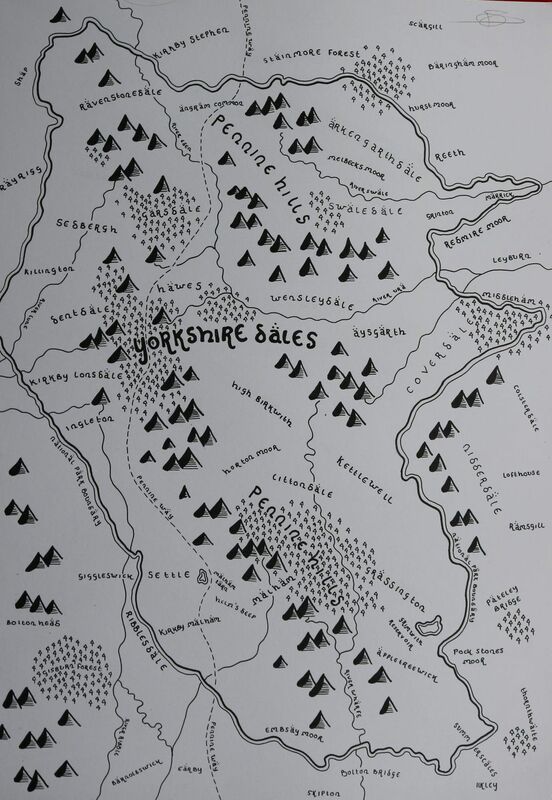 You can see more of Bell’s maps and purchase copies at is website Middle Earth Maps. 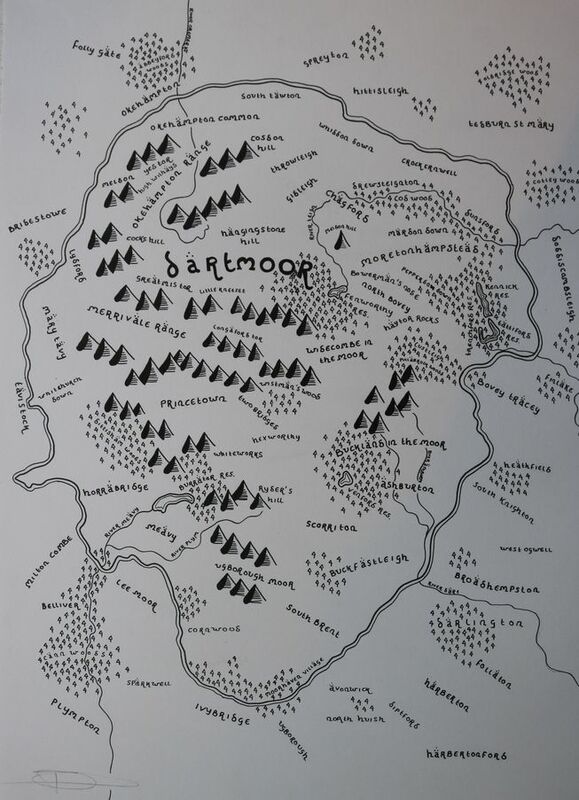 This entry was posted in Art, Books, Europe, Maps, USA and tagged Cartography, J. R. R. Tolkien, Middle Earth, the Hobbit. Bookmark the permalink.